Many dog lovers choose small sized dog breeds due to their overriding advantages than other types of larger sized dogs. Small sized dog breeds require less space, less maintenance, easy to shift, you can dress comfortably, fewer feed needs, creates less waste, live longer, and even you can sleep with small dogs. You will find a lot of list of small dogs, but all are not the same quality or characteristics. 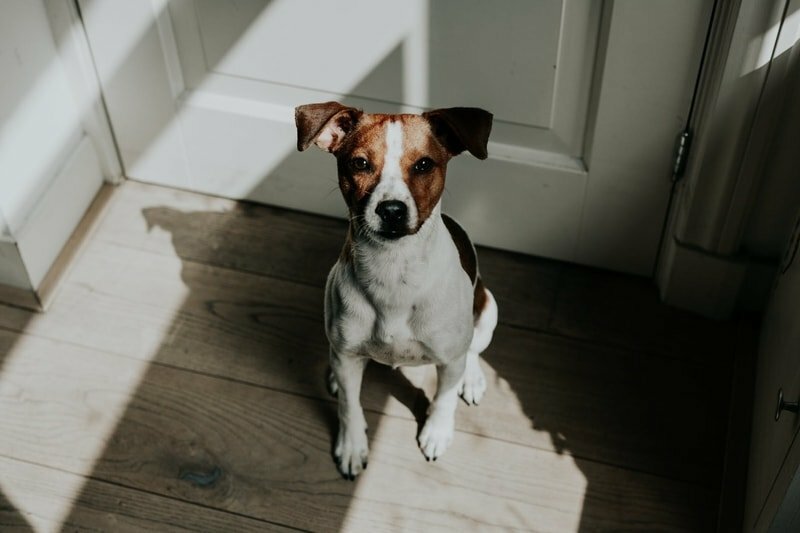 Before choosing a best small sized dogs, you must see the detail characteristics and health-related pieces of information available around you. There are also a lot of small sized dog breeds in the world. You will see the origin, physical conditions, body weight, height, temperament and purpose of that specific breeds before selection. 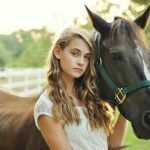 The typical small dog breeds are Chihuahua, Shih Tzu, Corgi, French Bulldog, Manchester Terrier, Skye Terrier, Cavalier King Charles Spaniel, Brussels Griffon, Poodle, Pug, Silky Terrier, Yorkshire Terrier, Maltese Shih Tzu, Bichon- Frise, Dachshund, Pekingese, Affenpinscher, Maltese, Pomeranian, Shiba Inu, Rat Terrier, Toy Fox Terrier, Havanese, Jack Russell Terrier, Boston Terrier and many more. 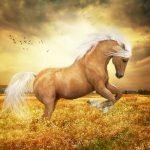 Here I have present top 13 most popular small sized dog breeds for selection of your choice. Smallest Dog breed recognized by some kennel club that originates in Mexico with a variety of colors and two different coat length ( smooth coat and long coat). The height of the dog ranges from 15-23 cm, and body weight 4-6 lb which maximum height is 38 cm and weight is 10 lb. They are good temper and needs adequate training to remove shyness. They love their master and are often found under the blanket, bed or pillows. 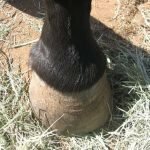 They need special care, and management and owner need to touch with the vet all the times. Shih Tzu is an excellent watch Dog with unknown origin having soft and long double coat. Their body weight ranges from 10-16 lb, and the maximum height of the body is 26 cm. 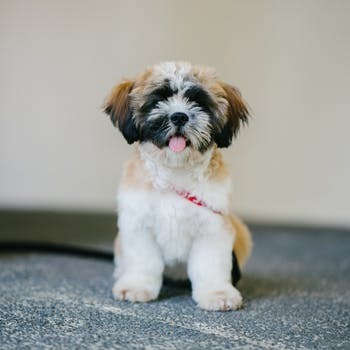 Shih Tzu is very alert and active, loyal to command, good temper and affectionate personality. Body color varies from gold, white, brown and black, in sometimes you may find some scattered spots on its body. 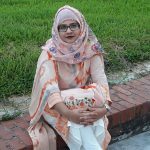 They are prone to some blood-related diseases and needs some extra care. The life is on an average of 12 to 16 years. 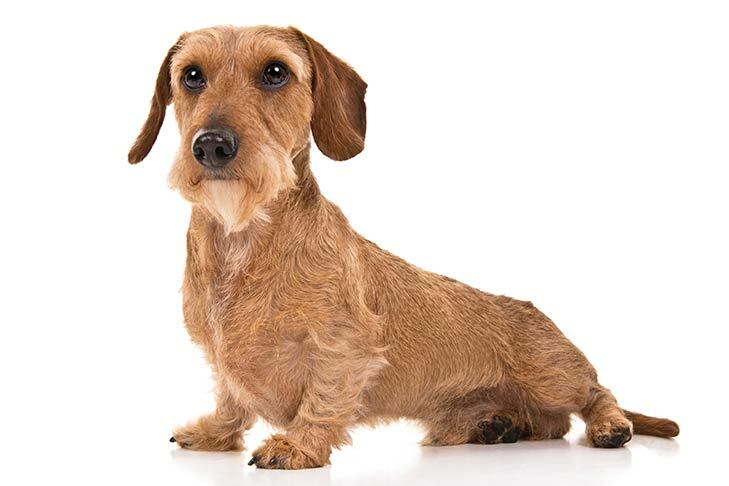 Dachshund is a well-known show dog originates in England but the breed named after two German words. They are found in smooth coat, longhaired and wirehaired. The standard size dogs body weight varies from 16-32 lb and in small form weight is about 12 lb, having light brown to green eyes. Dachshund is a playful dog but aggressive toward the stranger and other dogs. They are smart, lively and courageous. 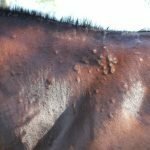 They are prone to spinal problems and some granulomatous diseases. 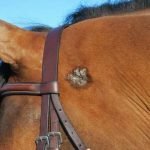 It is widely used in sports and one of the most popular dogs in America. Pekingese is a Chinese origin ancient toy dog where it also called lion dogs because it resembles Chinese Guardian Lions. They are flat faced and a wide range of color combination. The standard weight is 9- 13 lb and height is about 15-23 cm. They have an average lifespan because toy dogs are very prone to trauma. They need to groomed everyday 8 to 18 hours interval. 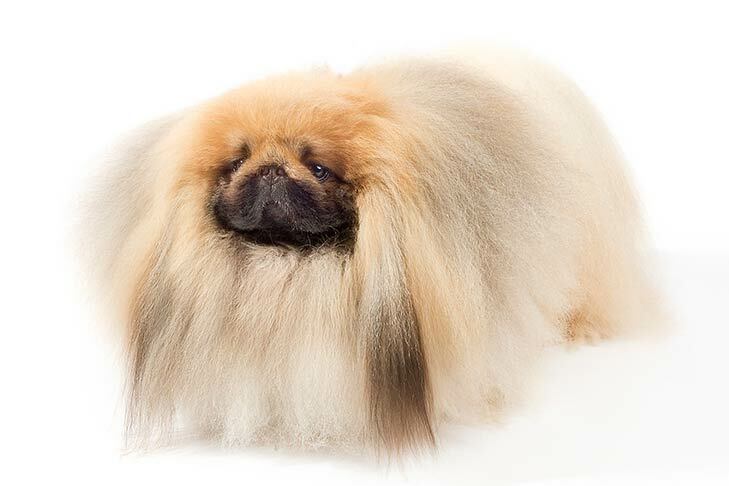 Pekingese is the most popular toy dogs according to the American Kennel Club(AKC). Maltese is one of the most popular small toy dogs categories that originates in the Central Mediterranean Area. They are slightly rounded appearance dog with silky pure white color long hairs. Body weight varied from 3-8 lb and average weight from 20-25 cm. They are incredibly playful and active dog mainly bred for companion animals. They are hypoallergenic so people who have allergies to dogs may get these breeds. Daily cleaning is required, and they suffer from many tooth problems. Pomeranian is one of the best small sized dog breeds originated in Central Europe in Northwest Poland and North East Germany. They are mostly used as Toy Dogs and height ranges from 13-28 cm and weight 4- 7 lb. They are friendly, playful, extroverted, active and sociable but may be aggressive to other dogs. 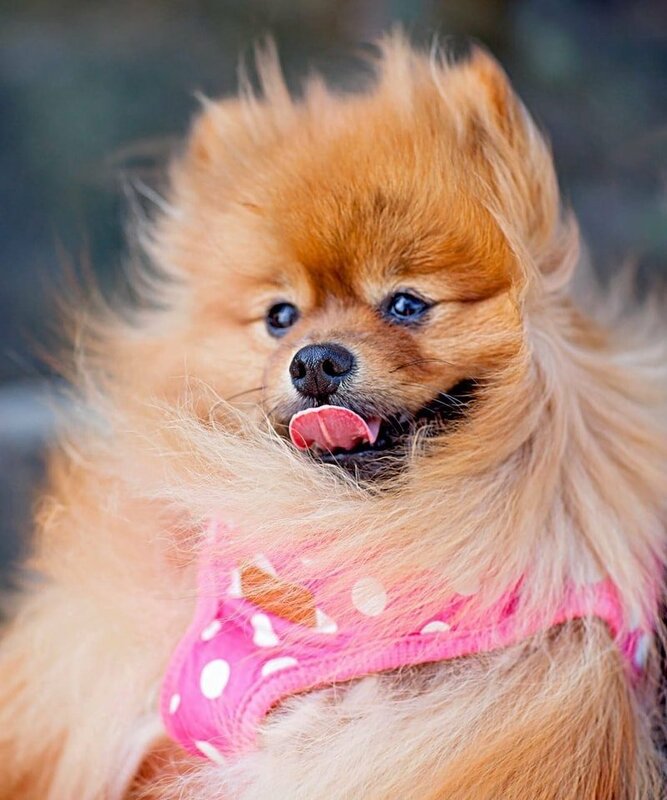 Pomeranian dogs have decidedly fewer health problems, needs little exercise and care. It is one of the more famous dogs of United States of America. 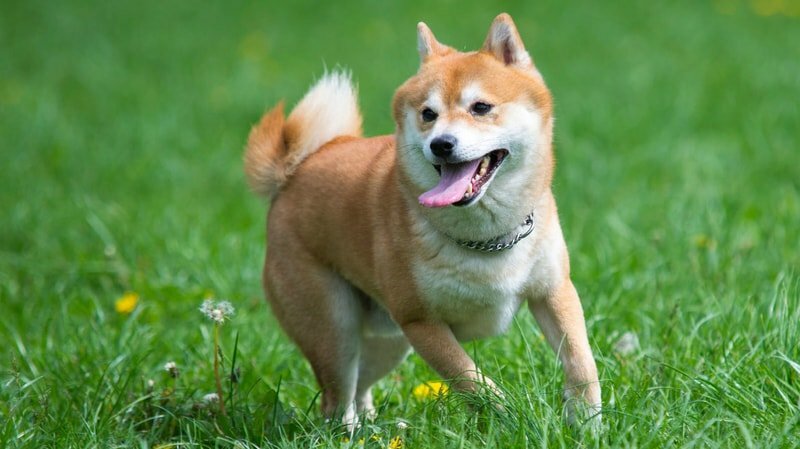 Shiba Inu is the smaller dog breed originated in Japan which is similar to the Akita and Hokkaido breeds of Japan. It was initially a breed for hunting. It has moderate muscular structure and body weight varies from 18-22 lb and height from 33-43 cm. They are charming, alert, faithful, confident and keen in temperament. They are double coated, and color varies from red, sesame, black, tan and sometimes white. Shiba Inu is consistent in obedience and easily trained. They are healthy dogs with fewer health problems and requires exercise daily. Rat Terrier is a small hunting dog breed originated in America which has more ancestry with small hunting dog known as feists. 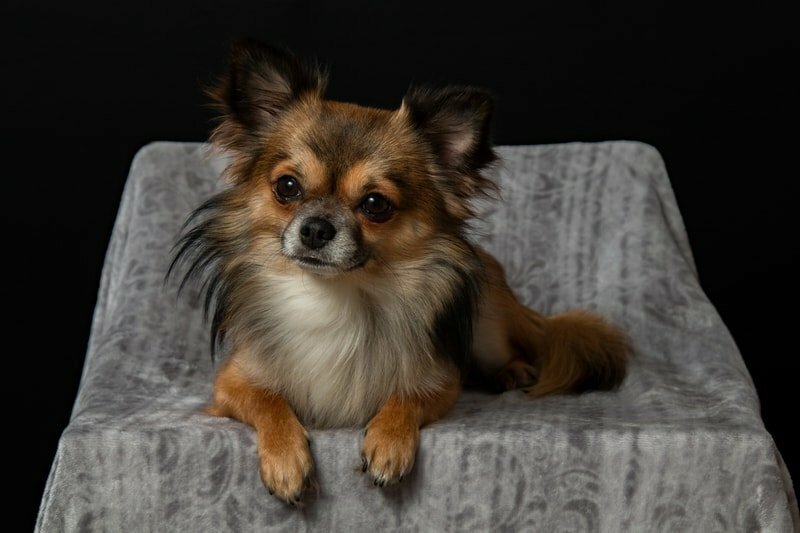 They are ranges from 15-25 lbs and height ranges from 25-45 cm, with a variety of coat color varies from black, tan, blue, chocolate, pearl or green even bi-color or tri-color mixers. 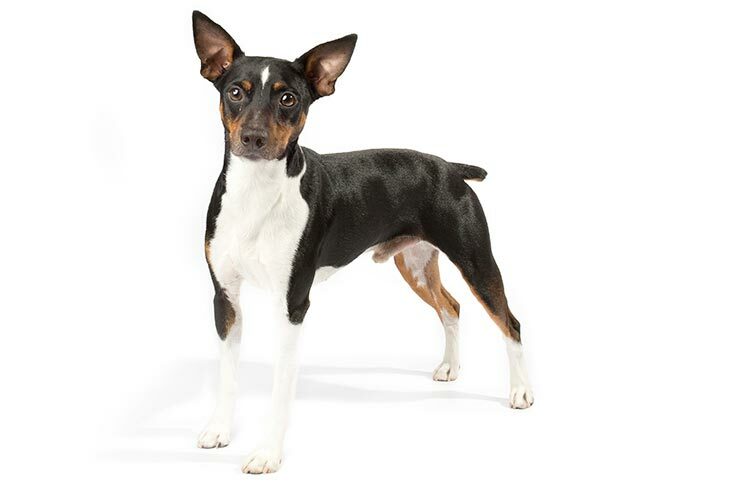 Rat Terrier is very intelligent, stubborn and sociable so they can be trained quickly to live at all age level. 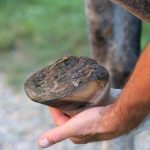 Their average lifespan is 16-18 years and suffers from some health problems like patellar luxation and cardiac issues. Now Rat Terrier is a very active dog you may keep it for pest control and as a family pet also. Toy Fox Terrier is one of the mentionable small sized dog breeds with muscular and athletic appearance. It originated in the United States, and another name is American Toy Terrier (Amertoy). Its height ranges from 20-29 cm and body weight from 4- 9lbs. They are brilliant and active small dogs and can be trained in many Commands. They are very loyal to the dog owner and it seldom berks if taught in a right way. Toy Fox Terrier is a healthy dog, requires little maintenance and easy to groom. Havanese is the true family pet and well companion animal that originates in Havana. It is the Bichon type dog and national dog of Cuba. They are double coated all color dog, body weight ranges from 10-16 lb and height 20-29 cm. 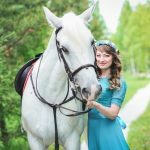 Their coat is soft, long, silky and lightweight and requires grooming daily. Havanese are famous toy dogs, intelligent and active and dogs are happy when the owner is happy. They are a very healthy dog, and lifespan varies from 15-18 years. 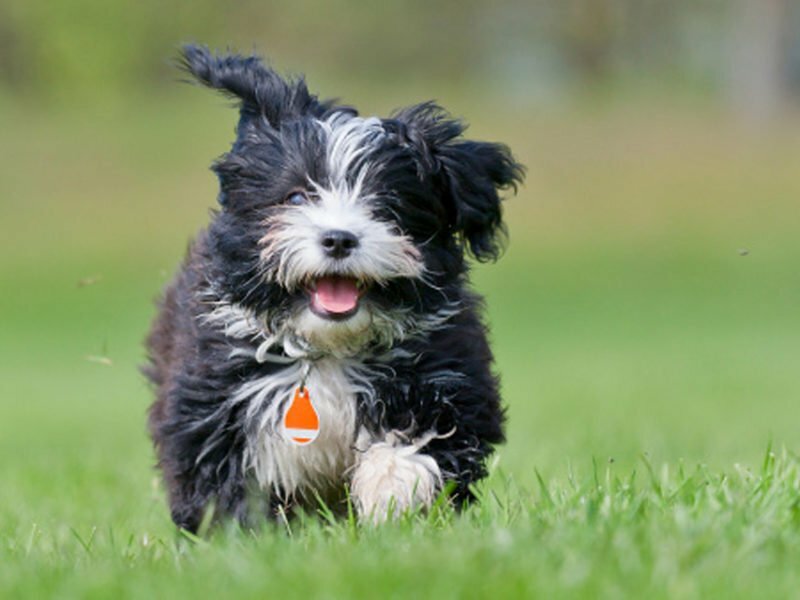 Havanese can be utilized effectively in Therapy Dogs, Tracking dogs, Signal Dogs, etc. 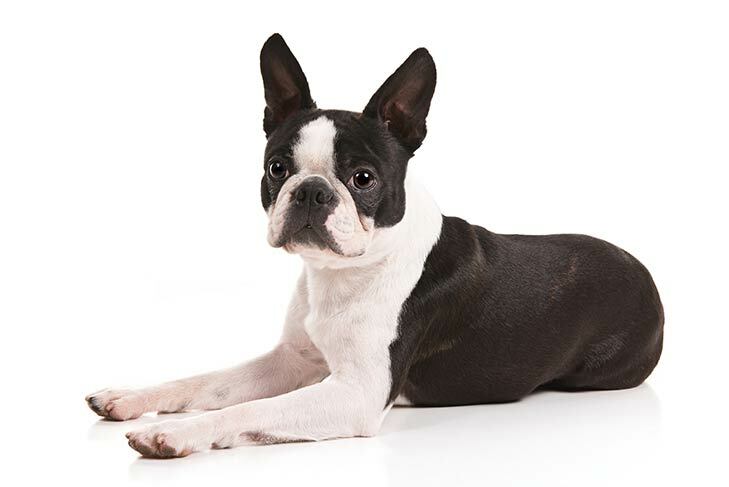 Boston Terrier originated in the United States of America which is well-proportionate and compactly build small dog breeds of the world. Body coat is short, smooth and silky with color varies from brindle, seal and black with white. Body weight ranges from 15-25 lb and height from 23-35 cm. They are friendly and happy -go dog and well known for their prominent pair of eyes. They are suffered for less health problem but prone to corneal ulcer due to prominent eyes. Boston Terrier needs grooming and limited care. They are one of the favorite dogs. Jack Russell Terrier is a small fox hunting breed originated in England. They are very energetic dog breed having excessive exercise tolerance and having fewer health problems. They are hardworking, sturdy, tough and tenacious measuring between 23-35 cm and weight ranges from 14-18 lbs. They always appear balanced and alert and foremost working terrier dog. 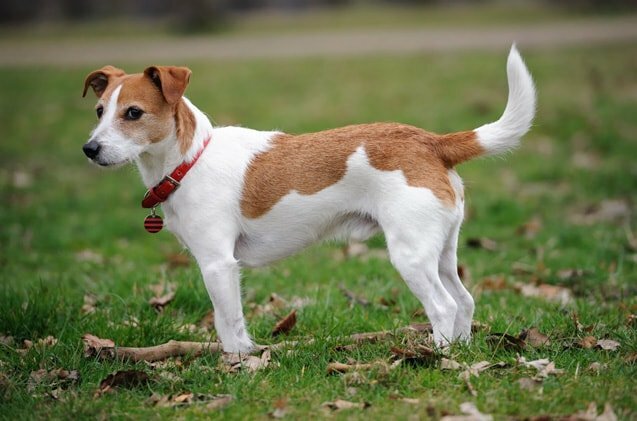 Jack Russell Terrier has a longer lifespan if rear with proper care and ranges from 13-17 years. 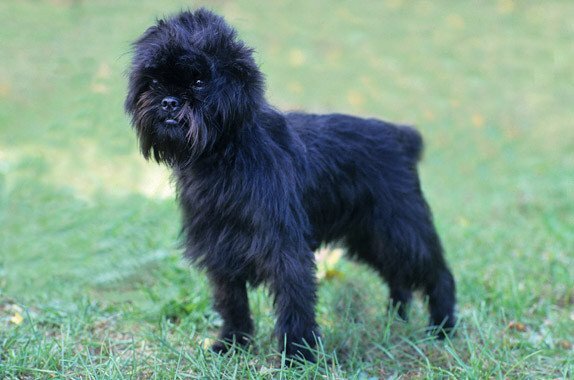 Affenpinscher is one of the smaller toy pinschers like breeds of Dog that also called Monkey Terrier. This dog breed originated in Germany and also named in German word. The body weight ranges from 6-13 lbs and height from 23-32 cm. Body coat is shaggier and black is the most common color, appearance like a monkey. 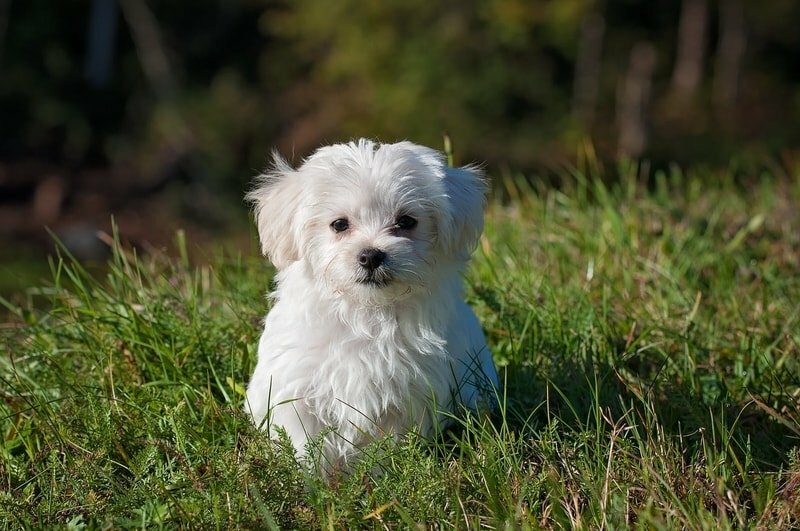 Their lifespan is average 11 years, and specialty of the breed is hypoallergenic. In the above discussion, I have tried to discuss in short the various characteristics of small sized dog breeds. 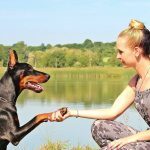 I have highlighted in a concise description the main key points that will definitely help you to select the best dog of choice. I have given the origin, essential features, body weight, height, most important temperament and purpose of the dog. I think these little and concise pieces of information will help you a lot. If you like the above information, please share it and to get more information please subscribe to our website.